And then there’s coal, which is currently on the wrong end of President Obama’s policy to mitigate climate change. Last month, the Obama Administration announced a decision to force US power plants to reduce their carbon emissions by about a third by 2030. Described by some as Obama’s ‘war on coal’ there have been predictions that the era of coal is coming to an end in the US. With lots of cheap shale gas available, commentators are also suggesting that energy suppliers are likely to accelerate the recent trend of closing coal plants and replacing them with cheaper gas-powered plants. So why is coal so unpopular? Well, globally around 2,300 coal-fired power plants currently generate around 43 percent of global CO2 emissions. This is forecast to increase with over a thousand new coal-fired power plants planned for development in around 60 countries. But there is a problem – coal provides around 40 per cent of the world’s energy and has been the fastest growing global energy source for over a decade. Even in the US, the transition is going to take time. In fact, coal will continue to be the dominant source of electricity through to 2050, especially in countries like China and India. It won’t be until around 2075 that low carbon, renewable energies will replace fossil fuels. A tougher regulatory system in the US is a great opportunity for chemical engineers to make a difference and should hopefully see more investment in research needed to improve the performance of coal-fired plants, including more efficient turbines and waste heat recovery systems. Effective carbon capture and storage will be an important and essential step and must be implemented on a large scale much more rapidly than it is at the moment. There is already lots of good work underway to re-engineer coal-fired plants. It’s something a team at CastleLight Energy Corp has looked at closely for several years and their work is sure to attract more attention following publication of the US Environmental Protection Agency’s Clean Power Plans. 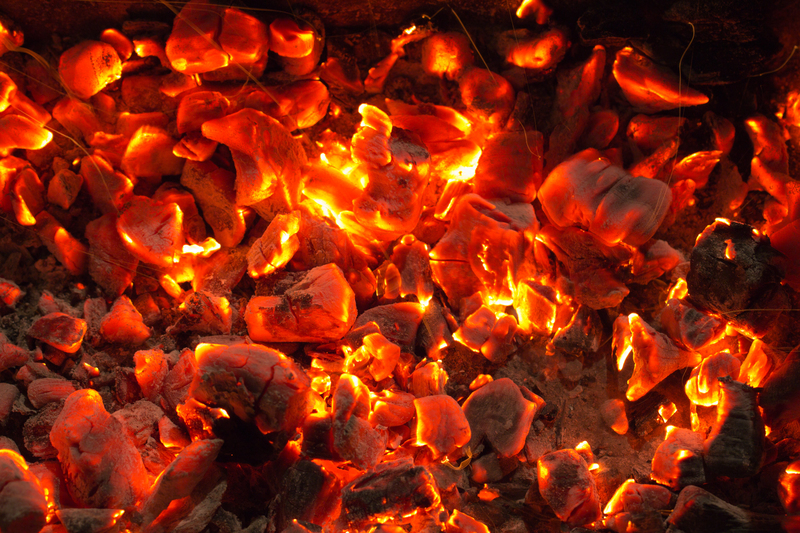 CastleLight offer some optimism for coal-fired plants including developments such as new coal beneficiation processes and extracting oil values from coal before firing. Regardless of the current public negativity surrounding ‘dirty’ and ‘clean’ energy, I do think we are entering an era when energy will begin to be viewed in a better light. People are more informed than ever before and this should be supported further by IChemE, and other professional bodies, with our unique insight to help set out the options and solutions. It is likely there will always be compromises, with cost being one of those, but at least we are moving towards an energy mix which offers greater choice and complements the environment, rather than against it. Let’s hope by 2075 all this negativity and unpopularity will be just a footnote in history and everyone is more comfortable with where their energy comes from.